Airs: Monday afternoons from 4 to 5 pm, with encores Saturdays at 8 pm. 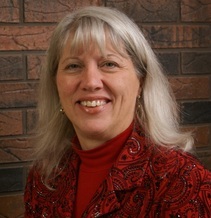 Pat Oedy-Murray, M.A., is an adjunct professor of Theological Studies at Lourdes University in Sylvania, Ohio. In this program, Pat discusses morals and virtues, and how they are applied in our daily lives. Listeners will be challenged to flex their reasoning muscles to distinguish what is good by examining the virtues. Each week, Pat addresses one of the virtues and encourages listeners to discern upon them for everyday living.